Competitive chess for adult & youth players. Sign Up for the Next Season. 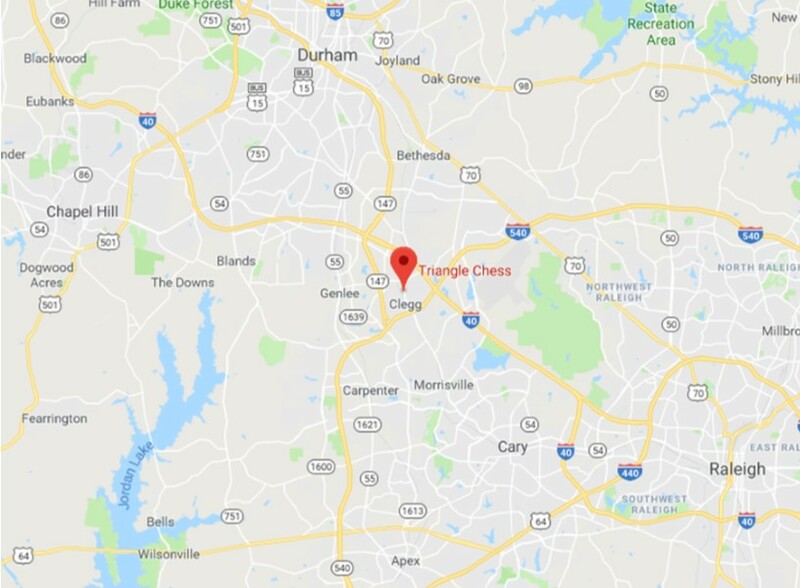 The chess league meets at the Triangle Chess Center in Morrisville.